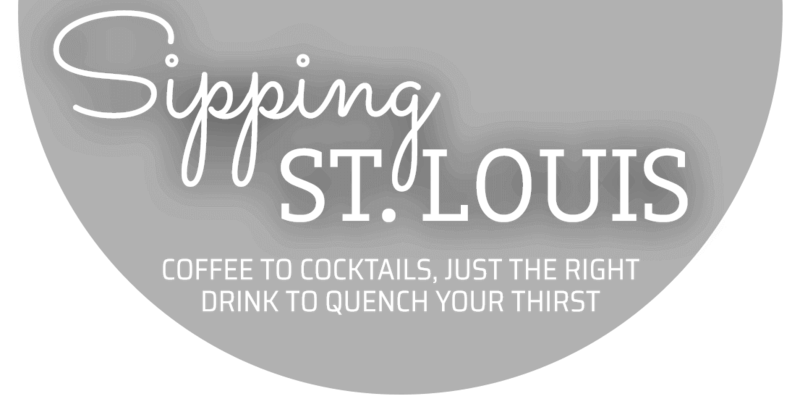 Those who love coffee and cocktails will find St. Louis the hot new place to sip and savor. Most than just beverages, coffee and cocktails have become cultural icons and places that serve them, community centers for connoisseurs. Whether desiring classic favorites or creative and unusual concoctions, visitors find that St. Louis’ cup runneth over with choice spots to indulge. From early morning through the happiest of happy hours and into the night, the spirit of St. Louis thrives in comfortable coffee cafés and savvy cocktail restaurants located in neighborhoods throughout the city.  Blondie’s Coffee, Wine & Dessert Bar in downtown serves coffee, alcohol, breakfast and lunch all day, every day with a full-service brunch added on weekends. Specialty coffee drinks are available, but usually, customers place orders at a counter and are handed mugs to self-fill with a choice of brews. Blueprint Coffee roasts, sells and serves its famed coffees in a facility located in The Loop. The specialty roaster’s coffee bar offers a variety of coffees, brewed in manners best fitting the beans. Perks include a luscious array of house-made breakfast and lunch dishes. Located near Saint Louis University in the Central West End, Cafe Ventana attracts students who find that the cozy atmosphere, free Wi-Fi and slew of caffeinated beverages encourage study. Breakfast, sandwiches, small plates and pastry options show up on menus, but it’s the freshly made beignets that percolate the most popularity. Kaldi’s Coffee initiated St. Louis’ coffee craze in 1994 with the opening of a café in the DeMun area. Today, the brand spreads its goodness all over town, placing coffeehouses in interesting venues such as the glass-sided building at Citygarden overlooking the sculpture park. The Mud House is one of the city’s most popular spots for a number of reasons, including a cool location on Cherokee Antique Row, hipster clientele, good food and terrific coffee that is sourced from a rotating list of roasters and brewed using a variety of methods. The cozy Park Avenue Coffee opened its doors in 2006 in Lafayette Square and today sports four locations in different parts of the city. Along with handcrafted coffee and other beverages, the coffeehouses sell breakfast, lunch and pastries that include the city’s famous gooey butter cake. Hard to imagine a lovelier morning than one that includes lingering over coffee and breakfast or lunch on the garden patio of The Soulard Coffee Garden Cafe. Seating areas at this neighborhood hangout include indoor rooms and outdoor deck, both of which enjoy waiter service. Tim Hortons Cafe & Bake Shop made its St. Louis debut in 2015 and the Maplewood location prides itself on serving breakfast, lunch and snack specialties along with coffee freshly brewed with 100 percent Arabica beans. Iced beverages include a trademarked frozen cappuccino. Stylish, sophisticated and perched at the top of St. Louis, the indoor/outdoor 360 Rooftop bar in the Hilton at the Ballpark hotel provides cocktails with a birds-eye view of downtown and surroundings. For another swanky rooftop bar experience, check out Cielo at the Four Seasons. Enjoy your cocktails poolside in the summer and fireside in cooler temperatures. Visitors like raising a glass at the Rooftop Terrace Bar. 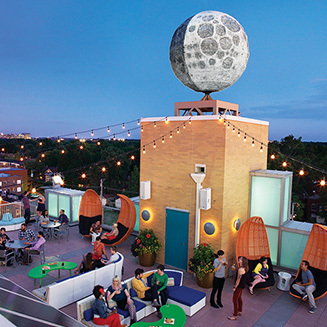 The casual, comfortable open-air bar on the top floor of the Moonrise Hotel in The Loop offers skyline views along with an overflowing menu of signature cocktails and great appetizers supplied by the hotel’s Eclipse Restaurant. Sanctuaria in The Grove serves a staggering number of more than 150 cocktails, tasty tapas and small plates in an attractive dining room and patio. Small Batch in Midtown features a veggie-forward menu and serves up unique cocktails featuring American whiskeys, bourbons and ryes. 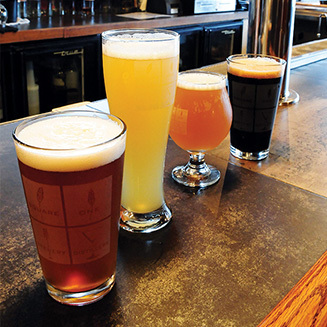 Talk about the spirit of St. Louis—Square One Brewery & Distillery in Lafayette Square brews craft beer and distills a wide range of spirits including whiskeys, gins, rums and tequilas. The brewpub/microdistillery restaurant serves the bounty along with knockout cocktails and delectable food. True to its name, Sub Zero Vodka Bar in the Central West End sports a full bar that features more than 500 types of vodka and a variety of signature cocktails. The food menu mixes American and Japanese specialties with a focus on burgers and sushi. Weekends, add brunch. Proving the proverb that good things come in small packages, Taste in the Central West End offers an intoxicating mix of fine food and beverages. Seating space is limited in this small, exceedingly popular restaurant/bar. Eat and sip your way around St. Louis.